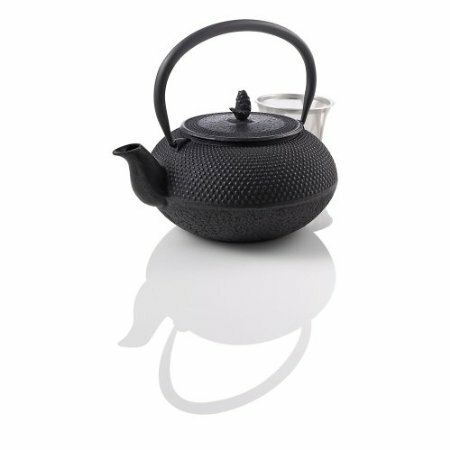 Teavana has always been known for their Asian-inspired pots, and this hobnail cast iron teapot is the perfect example. It sports a traditional Japanese pattern that symbolizes strength. Its enameled interior is guaranteed to last for a lifetime as it is protected from rust and oxidization. It also comes with a stainless-steel mesh infuser where loose-leaf tea can be placed.